This version of Spinbackup is not available to new customers. Spinbackup protects your Google account data. It's a free and easy way to keep your critical data safe. 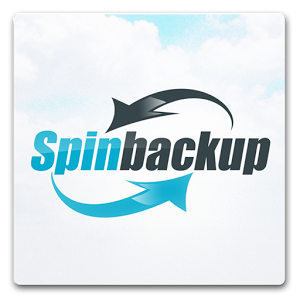 Spinbackup provides Gmail backup, Google Drive backup, Google+ Photos backup, Google Calendar backup, Google Contacts backup, Google Tasks backup and disaster recovery services.